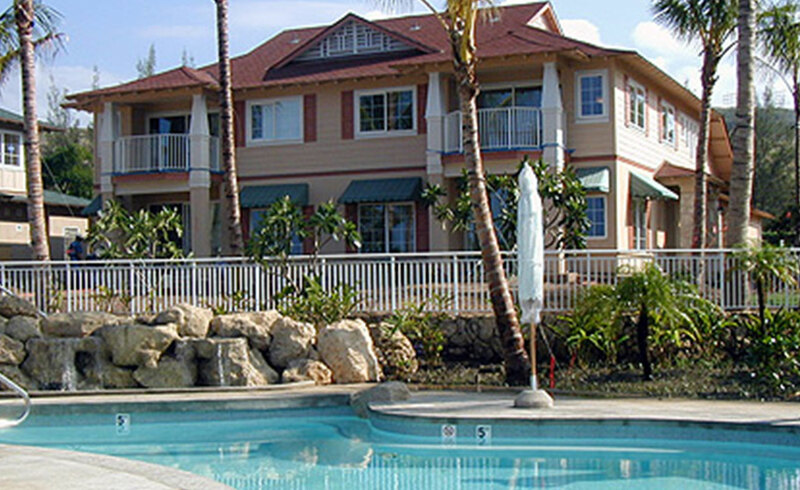 Kai Lani at Ko Olina was A&B’s first residential project on Oahu. The 116-unit oceanfront resort features two- and three-bedroom condominiums in a gated community. Built in joint partnership with Armstrong Builders, the resort community featured condominiums with building designs that focused on breathtaking ocean and sunset views. Construction completed in 2004.